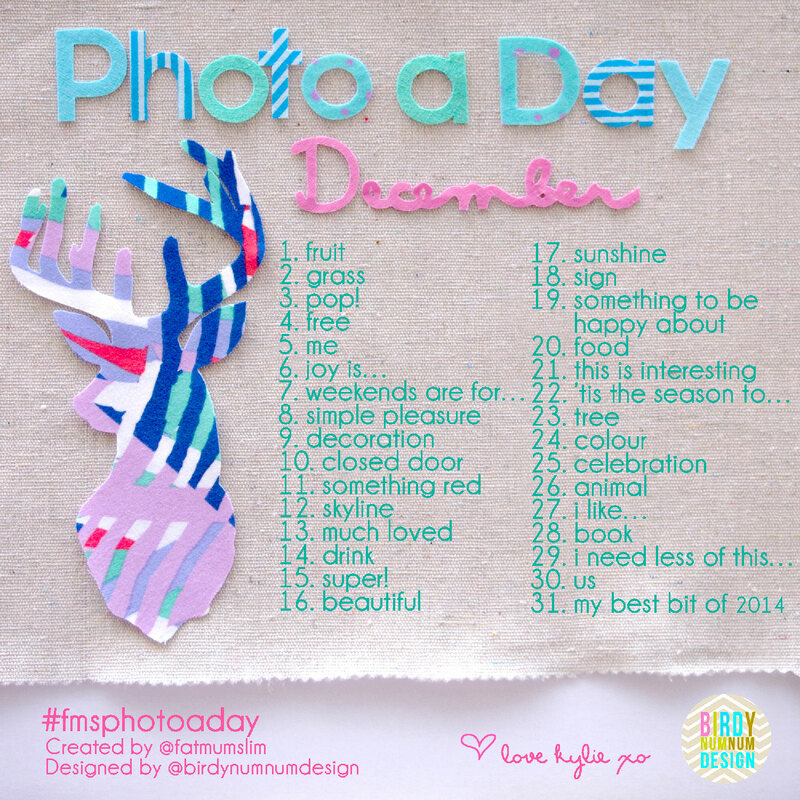 Created by FatMumSlim and Kylie of Birdy Num Num Designs. Happy December! This entry was posted in Photo-a-Day Challenge and tagged December Photo-a-day Challenge, FatMumSlim, FatMumSlim Photo-a-Day List, FMS Photo-a-day, photo-a-day challenge. Bookmark the permalink.